Guest and Gray is committed to client satisfaction. Our goal is to provide the best experience possible for our clients. 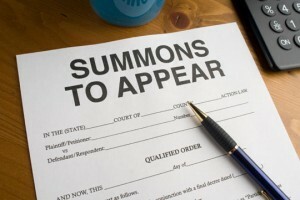 We know that you do not WANT to be dealing with attorneys and the costs of litigation. We understand that. So, our goal is to tailor each case to individual needs and desired outcomes of each client. There is no “one-size-fits-all” approach at Guest and Gray. If you have a civil litigation issue in the Forney, Terrell, or elsewhere in Kaufman County, you need to call Guest and Gray Law Firm today. Consultations are free and you will speak directly with a licensed attorney who provide you with a comprehensive analysis of the merits of your case.